Tonsil and Adenoid Removal (Tonsillectomy and Adenoidectomy) is a surgical procedure that involves a complete removal of the tonsils and adenoid glands (lymphatic tissue). What is the Tonsil and Adenoid Removal surgical procedure? Tonsil and Adenoid Removalinvolves the tonsils, adenoids, the opening from the nose within the throat, and the back of the throat. While early episodes of infection or inflammation of the tonsils or adenoids may be managed with medication, long-standing or recurrent episodes need surgery. 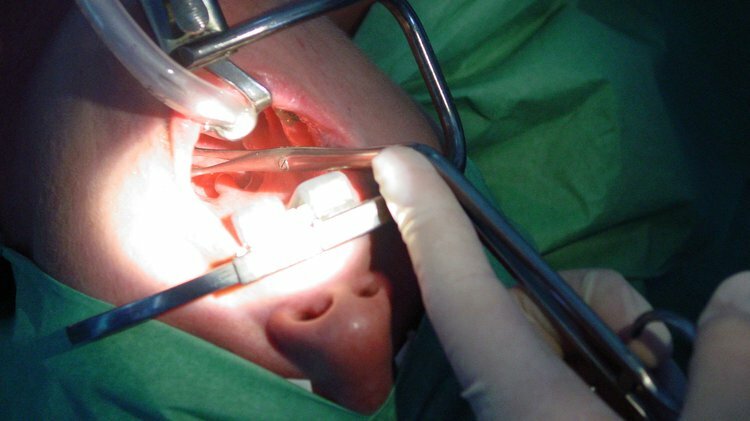 Surgical techniques, such as the use of a harmonic scalpel, laser beam, and microdebrider, are some of the more refined techniques for Tonsil and Adenoid Removal. What is the Cost of performing the Tonsil and Adenoid Removal surgical procedure? The cost of Tonsil and Adenoid Removal procedure depends on a variety of factors, such as the type of your health insurance, annual deductibles, co-pay requirements, out-of-network and in-network of your healthcare providers and healthcare facilities. How is the Tonsil and Adenoid Removal surgical procedure Performed? 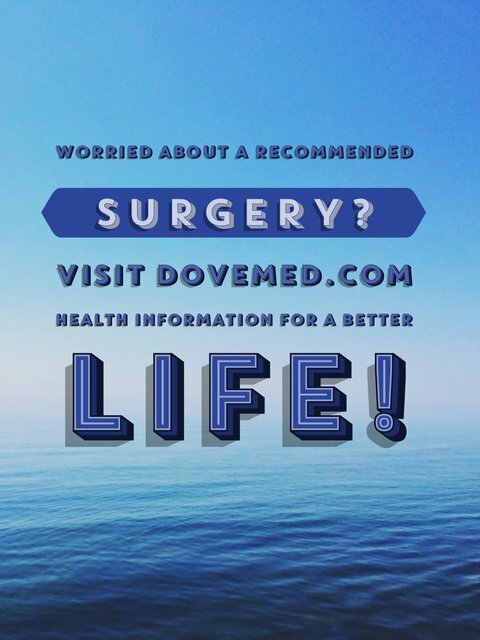 The Tonsillectomy and Adenoidectomy procedure is usually performed under general anesthesia. Tonsil and Adenoid Removal procedure is usually performed in an out-patient surgery center facility or a hospital. It is very important to provide the following information to your healthcare provider. This enables your healthcare provider in assessing the risks for the Tonsil and Adenoid Removal procedure and helps avoid unnecessary complications. A physician will request your consent for Tonsil and Adenoid Removal procedure using an Informed Consent Form. What Tests are needed, before the Tonsil and Adenoid Removal surgical procedure? What is a Tonsil and Adenoid Removal surgical procedure? There is not much blood loss during an uncomplicated Tonsillectomy and Adenoidectomy. What are the possible Risks and Complications during the Tonsil and Adenoid Removal surgical procedure? What Post-Operative Care is needed at the Healthcare Facility after the Tonsil and Adenoid Removal surgical procedure? What are the possible Risks and Complications after the Tonsil and Adenoid Removal surgical procedure? The prognosis after a Tonsil and Adenoid Removal procedure is generally excellent. What Post-Operative Care is needed at Home after the Tonsil and Adenoid Removal surgical procedure? Who will you receive a Bill from, after the Tonsil and Adenoid Removal surgical procedure? The patient is advised to inquire and confirm the type of billing, before the Tonsil and Adenoid Removal (Tonsillectomy and Adenoidectomy) surgical procedure is performed.